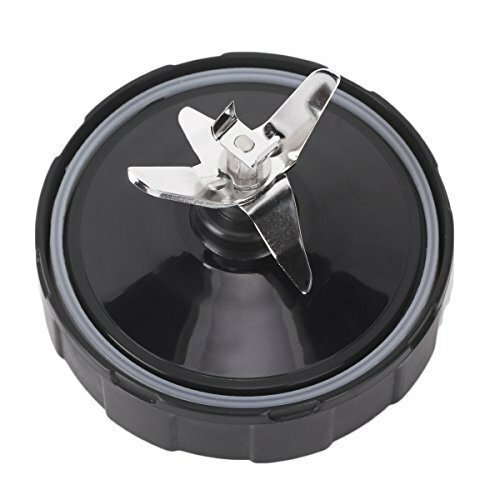 View More In Food Processor Parts & Accessories - Page 5. Seven-fins on bottom of the blade assembly 1000w ninja auto IQ 1000 bl480 bl481 bl482 bl483. Material: Food grade and stainless steel blade.